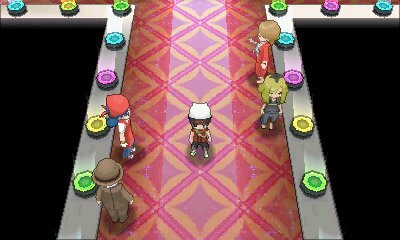 Originally introduced in the original Pokémon Ruby & Sapphire, Pokémon Contests are making a return, as the Pokémon Contest Spectacular. This time, the Pokémon Contests have been fleshed out even further than ever before, with more features being added onto the existing template. In the game, you will encounter the Contest Idol of the Hoenn Region, Lisia. She will give you tips on Pokémon Contests, as well as clothing for you to participate. 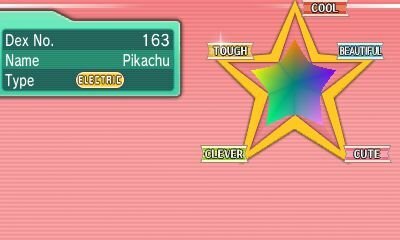 After you enter your first contest, you also get given a special Cosplay Pikachu. 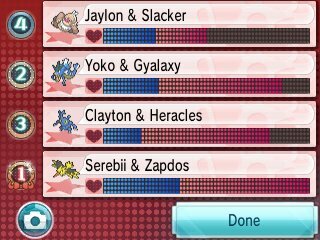 Like the battles have specific types and stats, Pokémon Contests also have their own types. There are five different types of contest to participate in: Coolness, Beauty, Cuteness, Cleverness, and Toughness and each Contest has got several ranks: Normal Rank, Super Rank, Hyper Rank, and Master Rank and you can only participate in one rank if you have completed the previous one. 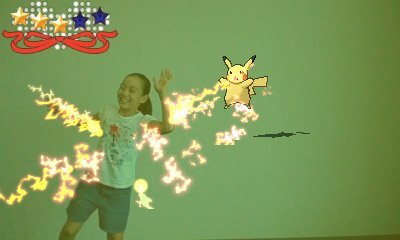 Like the original, the first part of the Pokémon Contests is the Introduction Round. This is where your Pokémon is judged based solely upon the condition of the specific Contest stat which you have entered. This can be augmented through the improvement of the stats or the addition of specific hold items, such as the scarves. These scarves can be obtained by showing the head of the Pokémon Fan Club in Slateport City a Pokémon with a maximum contest stat. For each stat that is maximum, he'll give you its corresponding scarf. After the introduction round, you move onto the main portion of the Pokémon Contests. 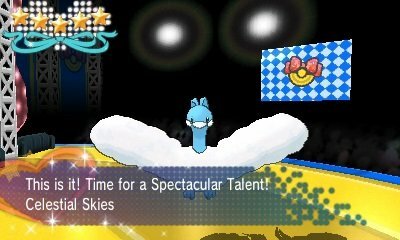 The Talent Round is the main part of contests and involve you using specific Pokémon moves in order to gain appeal of the judges and crowd, and boost your excite meter. There are just five turns in which to perform these moves, so you have to pick carefully. 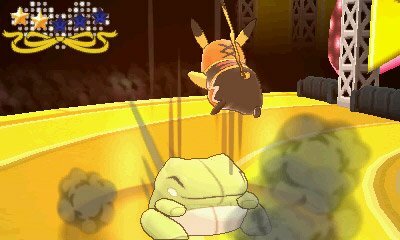 Each move in the game has got a specific move type and its own effect based solely upon contests, so you can't just use any move. If you try to use a move that doesn't match the contest, it will not go over well and if you repeat the same move over and over, you will not get as many points. For each type of contest, there's a type of moves that excites the audience, being the type of the contest, two types that won't bore the audience and two types that will bore the audience. They are as follows. At the end of the Contest, your score then gets added up. First comes the blue bar which indicates your score based on the introductory round, and then the pink score based on the points you got during the Talent Round. The winner is then declared and shown off. 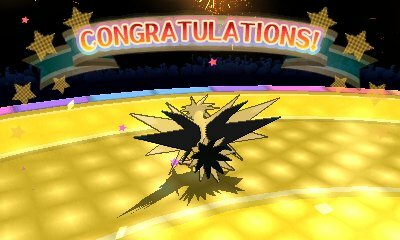 If the Contest won is a Master Rank Contest, then your Pokémon will receive a special ribbon for winning. When you are participating in a contest, while your Pokémon is performing, there may be a camera button that will appear on the bottom screen. 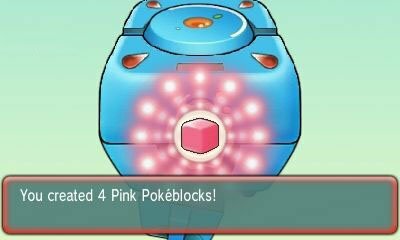 If you touch this, you will be able to take a picture of your Pokémon performing in the Contest. However, there's even more to that. 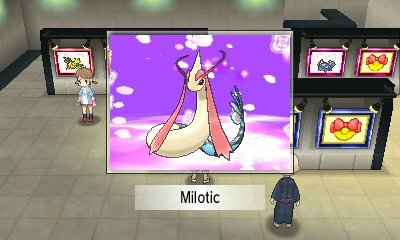 If you speak to one of the attendants in the Contest Hall, he will offer the possibility of using the Nintendo 3DS camera as a special contest background so you can pose yourself with your Pokémon as it appeals. 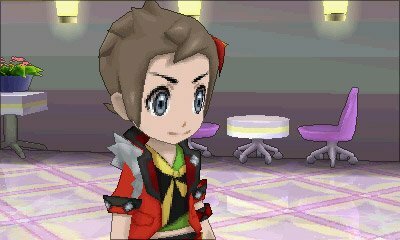 Lisia is the character who introduces you to Pokémon Contests, giving you the Contest Costume, as well as tips on the contests. After Super Rank, you meet Lisia in the Green Room and meet her rival Chaz. These meets happen the first time you beat every rank. At Master Rank, Lisia expects you to continue so you may one day be on stage with her. Beat all the Master Rank Contests and Lisia will be waiting for you. She says she will take part next time you enter a contest and they won't lose to you. Lisia's Altaria will almost always have top billing over your Pokémon initially. Her Altaria will also always have a moveset for that specific contest making it a formidable opponent no matter what. If you manage to win a Master Rank Contest, then a special painting will be made for your Pokémon. One of these paintings will be on display for each contest type in each Pokémon Contest Hall. However, in the Lilycove City museum, the museum curator will open up a special wing which will store 3 images of each Contest type for posterity. 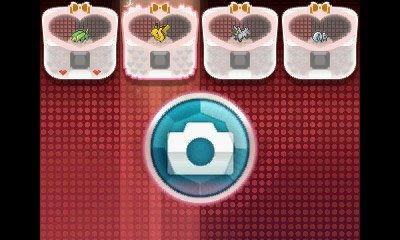 If you manage to fill each of the photos with your own Pokémon, then at the end of it, the curator will give you a special Glass Ornament for your Secret Base. 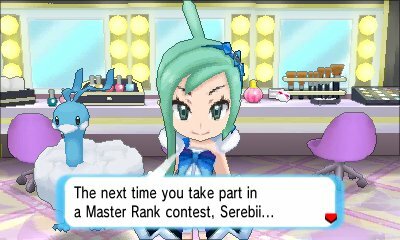 If you manage to win Master Rank Contest in all five types with a single Pokémon, then it's very special. 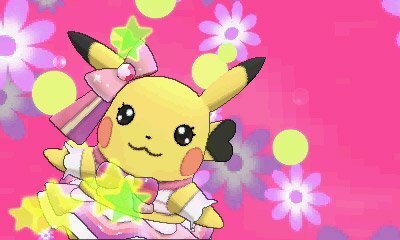 This Pokémon will get given a special ribbon known as the Contest Star Ribon. But that's not all. 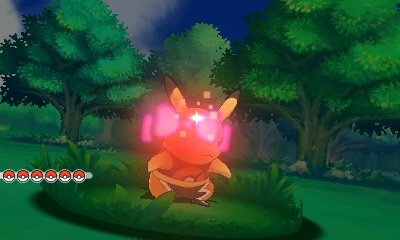 When you send this Pokémon out into battle afterwards, it has got a special animation which shows a shine and a faint ribbon over it, proving that it truly is a Contest Star.